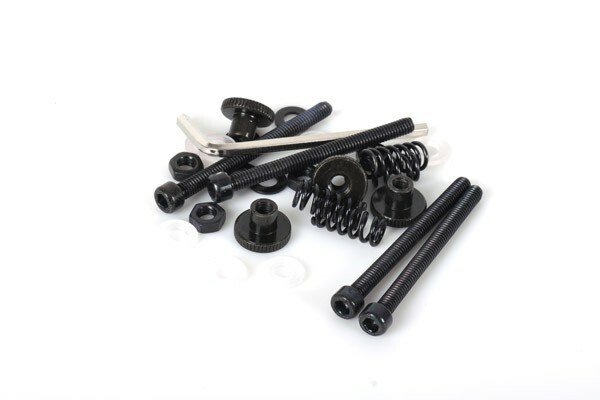 Spare screw kit for the Alphacool NexXxos XP³ CPU water block, also compatible with other CPU water blocks. This mounting kit features an elegant black surface and slim design. Für den Sockel AM4 benütigen sie lediglich den AM4 Montagerahmen für Ihren CPU Kühler.